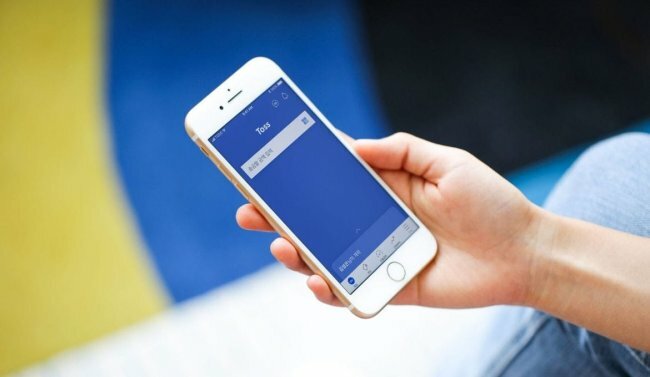 Viva Republica, operator of mobile payment app Toss, said Monday that it has finalized a consortium to establish Toss Bank, the third internet-only bank here. The consortium will consist of Silicon Valley-based venture capital Altos Ventures, Goodwater Capital, Brazil’s Nubank, UK fintech player Revolut, and the Korea Electronic Certification Authority, the company said in a press release. While Viva Republica will hold a 67 percent stake -- as a financial operator, not as an information and communications technology company -- other investors will assume smaller stakes ranging from 2 percent to 9 percent. Toss Bank will seek to establish itself as a “challenger bank” model, focusing on middle credit score customers and small business owners, officials explained. “Our goal is make an impact in the market and to create new changes in the business trends, not just to create another (conventional) internet-only bank,” said CEO Lee Seung-gun. Earlier, Shinhan Financial Group had dropped out of the consortium, triggering concerns on the capital needed for establishing Toss Bank.